AirAsia, the world's best low-cost airline, continues its partnership with Tourism Malaysia with a promotion of up to 70 percent off fares to all Malaysian destinations. The regional promotion is aimed at boosting Malaysia's tourism sector - the country's second-largest source of income - in conjunction with Visit Malaysia Year 2020, which is targeting 36 million tourists and RM168 billion in tourism receipts. The promotion was launched by Malaysian Tourism and Culture Minister, Dato' Seri Mohamed Nazri bin Abdul Aziz and AirAsia Berhad Commercial Head, Spencer Lee at the Asean Tourism Forum (ATF) in Chiang Mai, Thailand. Discover the best of Malaysia, including striking skyscrapers and world-class shopping in Kuala Lumpur, lush nature in Sarawak and Langkawi, some of the world's best street food in Penang, and breathtaking islands in Sabah, Johor and Terengganu, with low fares when you book from now to 28 January 2018 on airasia.com or the AirAsia mobile app for travel between 1 August - 22 November 2018. 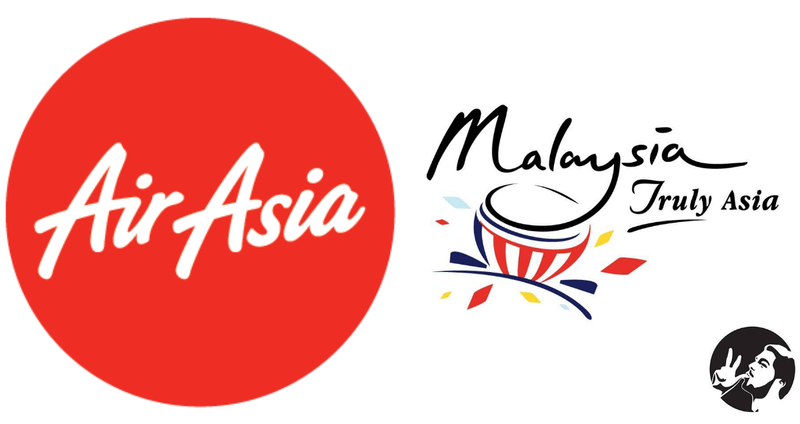 Last year, AirAsia and Tourism Malaysia signed a two-year Memorandum of Agreement (MoA) to promote tourism in Malaysia. The agreement covered brand advertising, promotional activities and campaigns, familiarisation trips for consumer and trade associations, media, travel agencies, greater tourism development and route network synergy, market intelligence sharing, joint roadshows to market Malaysia to trade partners, and many more. Apart from low fares on airasia.com and the AirAsia mobile app, guests can also book travel activities for less on deals.airasia.com or travel3sixty.com. Choose from 13,000 activities, restaurants and events and plan your trip across 77 AirAsia destinations in Asia Pacific on a single platform, complete with complimentary pick-up and drop-off for most activities that require transportation.